Can this be the end of extreme pricing too? Rumor mill: Intel is going to kill off its Extreme Edition processor branding according to a long time former employee. What once was a badge of true bragging rights is about to be eliminated once and for all. Enthusiasts have enjoyed pushing the limits of processors practically since they became available to regular everyday users. Back in the days of Intel Inside commercials and a serious round of competition with AMD, Extreme Edition processors were released with huge price tags so that bragging rights were difficult to obtain. Intel has used Extreme Edition branding since the first dual core CPU, a 3.2GHz Pentium D based on a 90nm process. Following up the Pentium D, the Core 2 Extreme series was released. 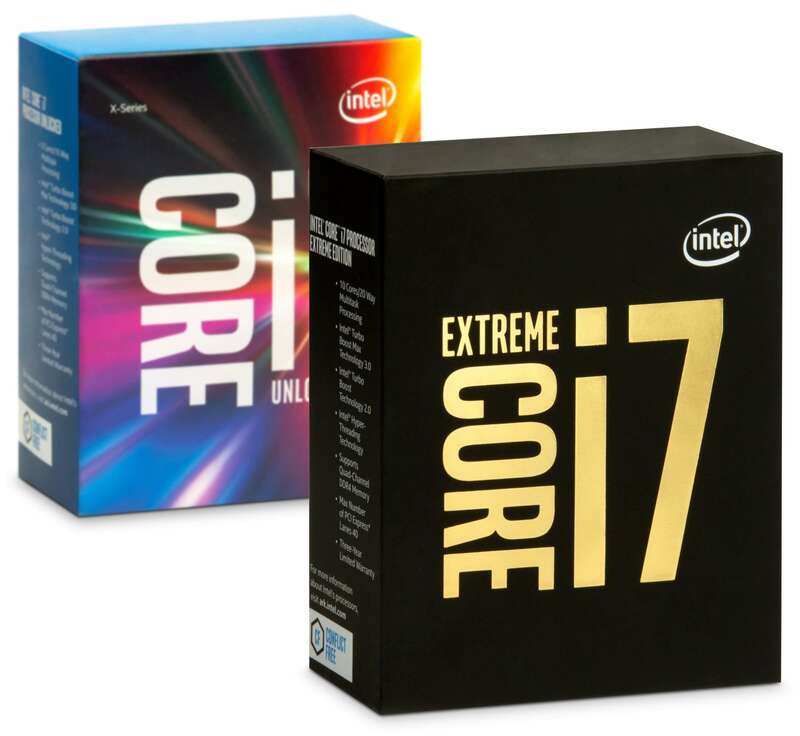 Arriving closer to the present, the introduction of Intel Core with i7 Extreme Edition variants kept the same pattern. In a Tweet from 20-year former Intel employee François Piednoël, it seems as though Intel is going to end its Extreme Edition processors. The #ExtremeEdition Brand is about to get killed. What a big mistake. Despite dropping Extreme from product titles, there may not actually be all that much changing. The introduction of Core i9 processors has essentially taken the place of extreme edition CPUs. Core i9 options still have the needed overclocking capabilities and certainly have extreme pricing that keeps them only in the hands of enthusiasts or those running a business where time is money. Another thought is that Intel could be dropping Extreme Edition to avoid being caught in a bad place when AMD pushes out CPUs that outperform so called extreme versions at nearly half the price. Whatever the reasoning, Intel is surely going to find a way try and build up the same perception that went along with Extreme Edition models in the past.